Granit countertops or granite countertops- either way you spell it, at Granite Countertop Warehouse, it means low, discount prices! A new shipment of Nero Tiger granite has just arrived! 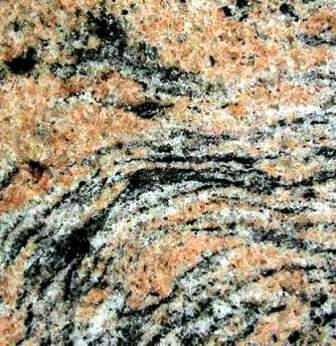 This high quality exotic granite won’t last long. Call today to Reserve a Slab before it’s gone!